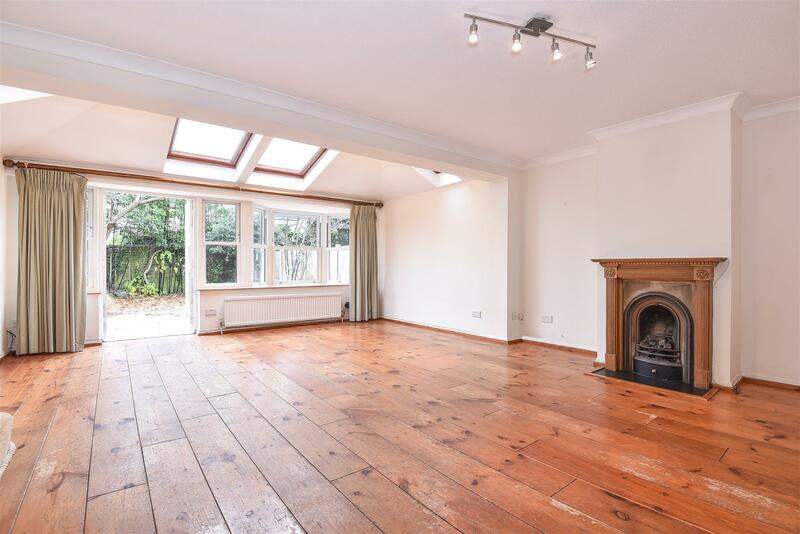 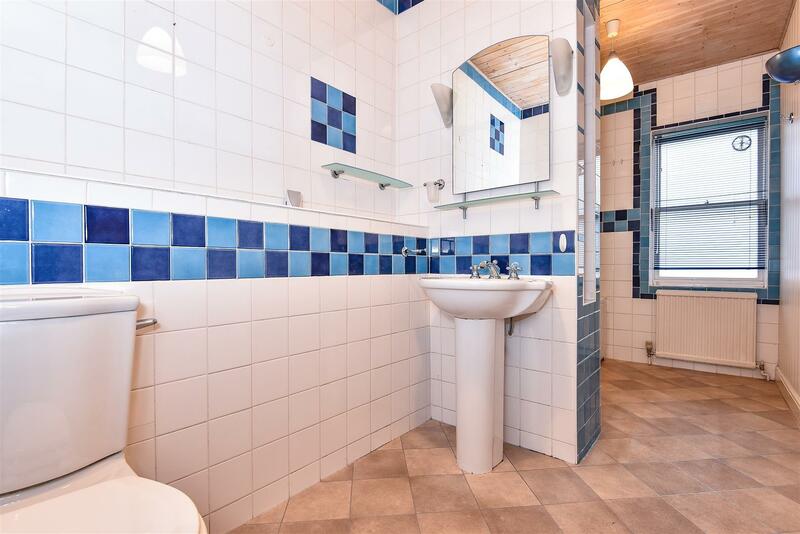 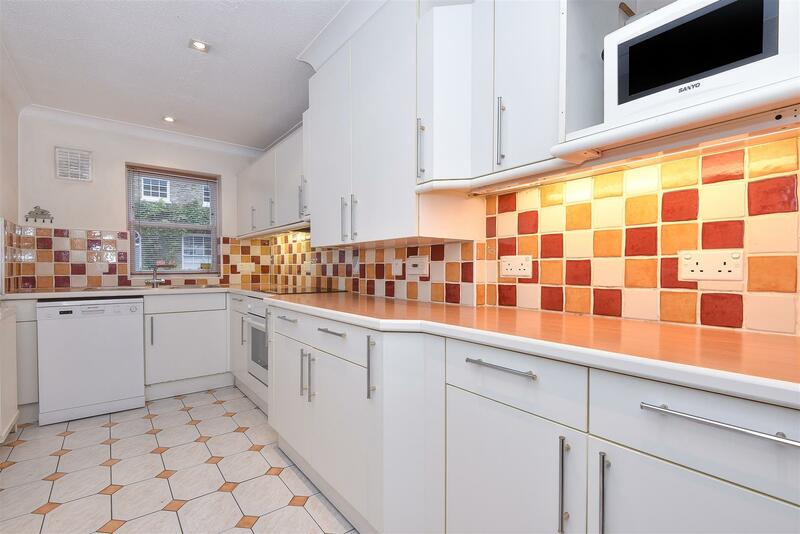 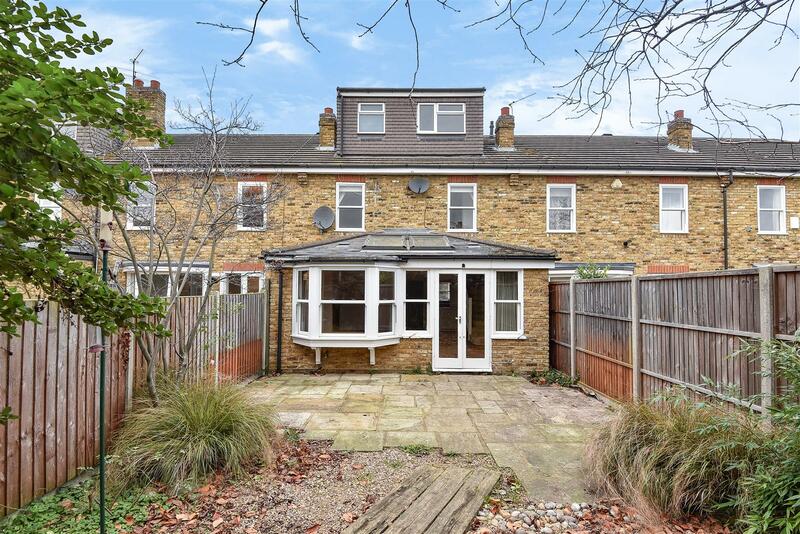 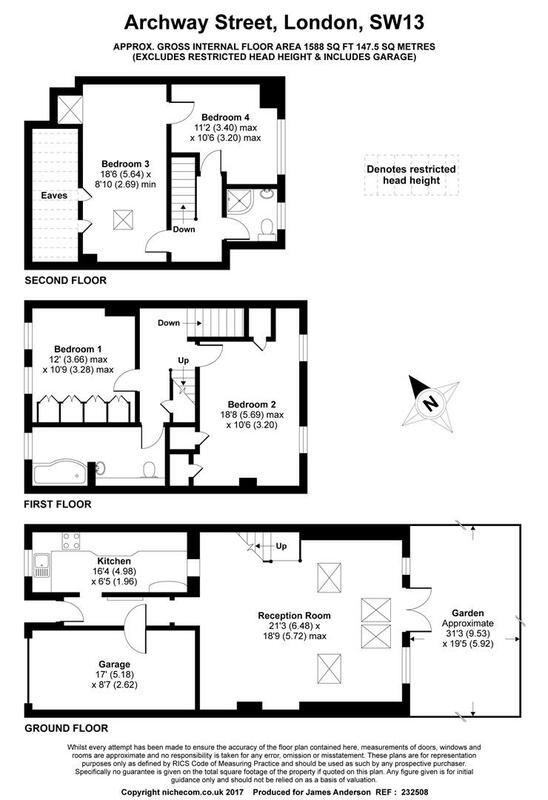 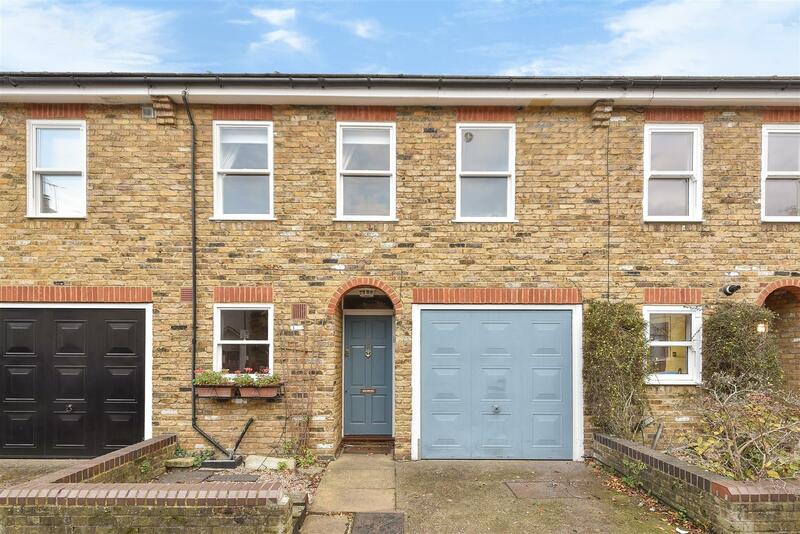 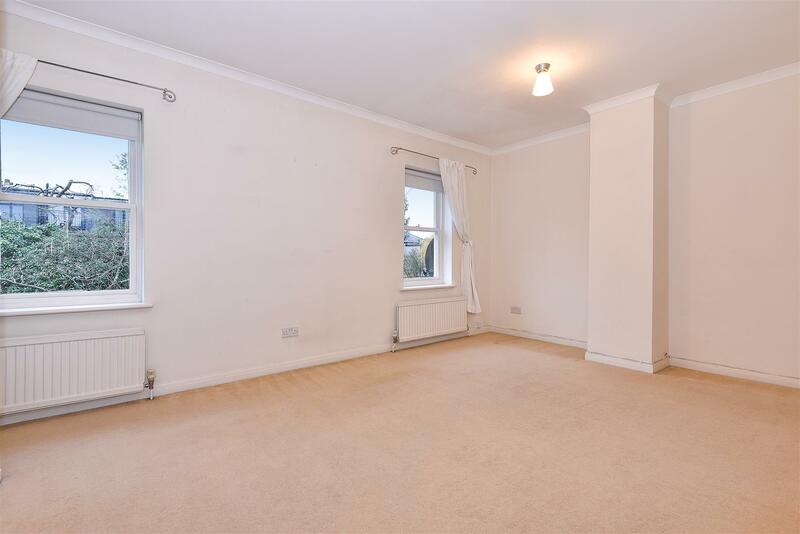 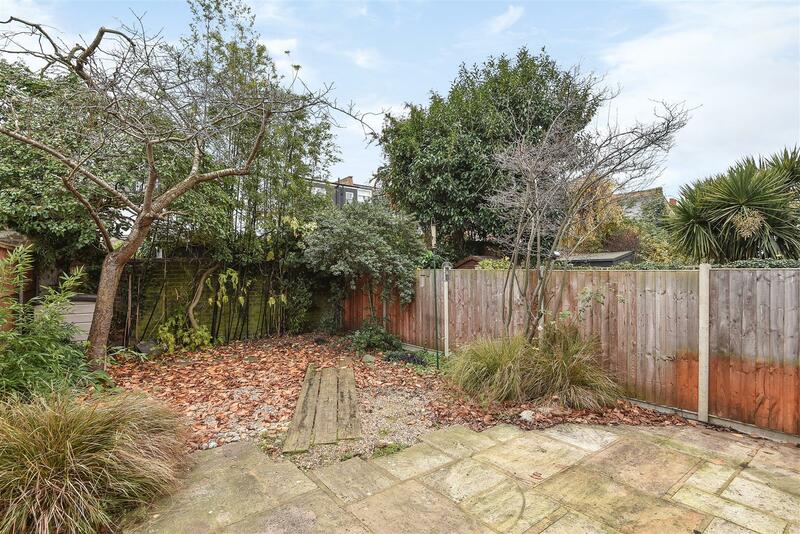 Located within a cul-de-sac location within highly regarded Little Chelsea. 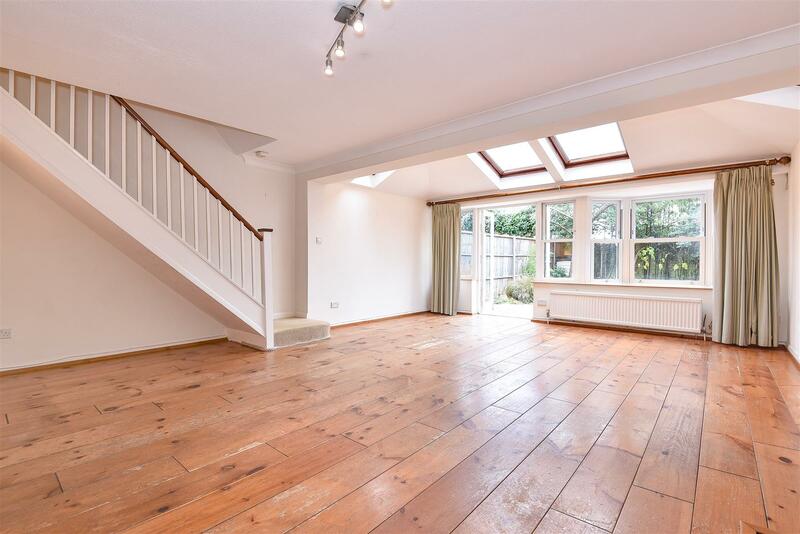 This fantastic house offers almost 1600 sqft of accommodation that is arranged to provide three double bedrooms, an office/fourth bedroom, two bathrooms, a fitted kitchen and a huge reception/dining room which opens on to the south facing rear garden. 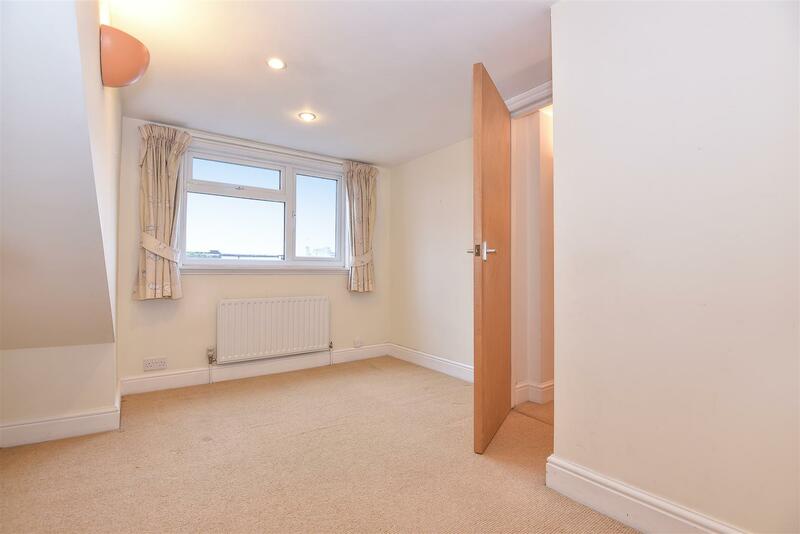 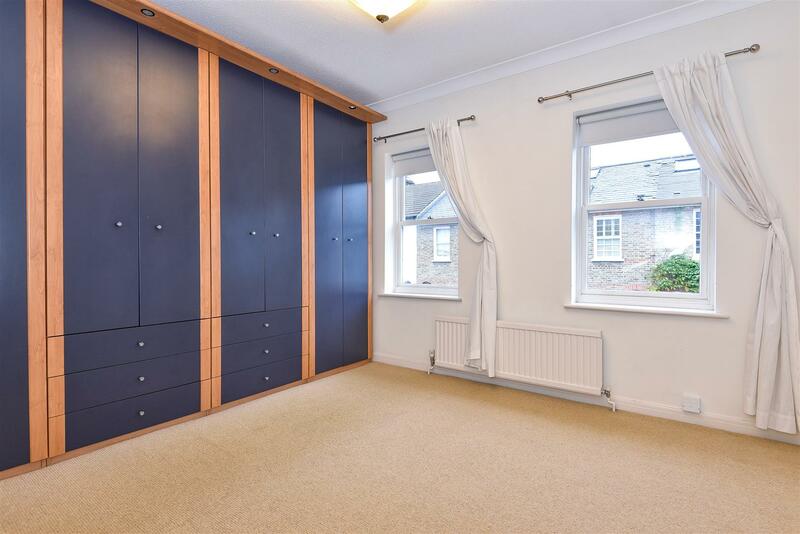 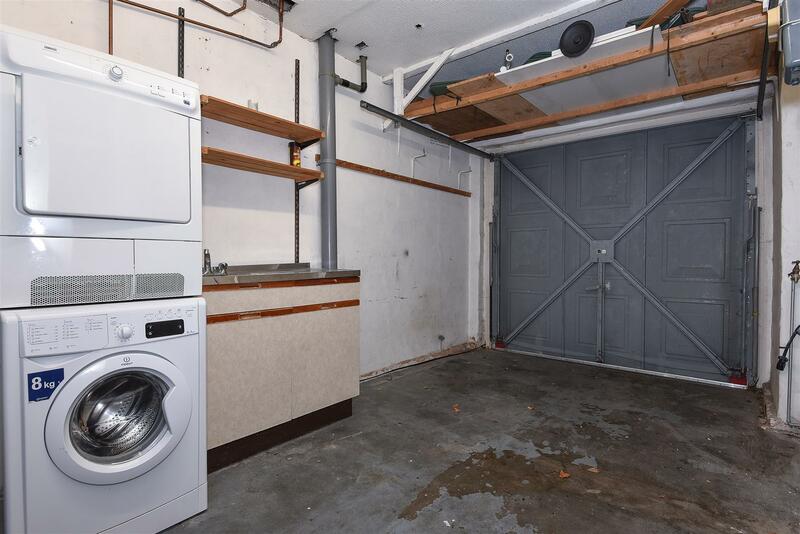 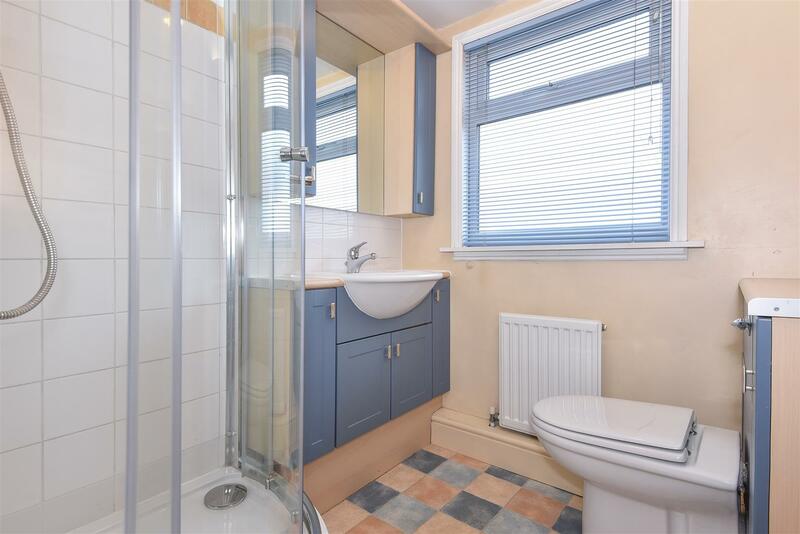 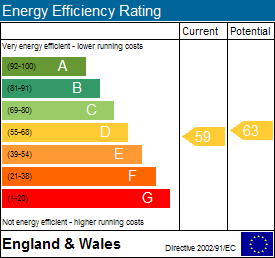 The property is enhanced by a garage that has doubled up as a utility room and off street parking for a small car.